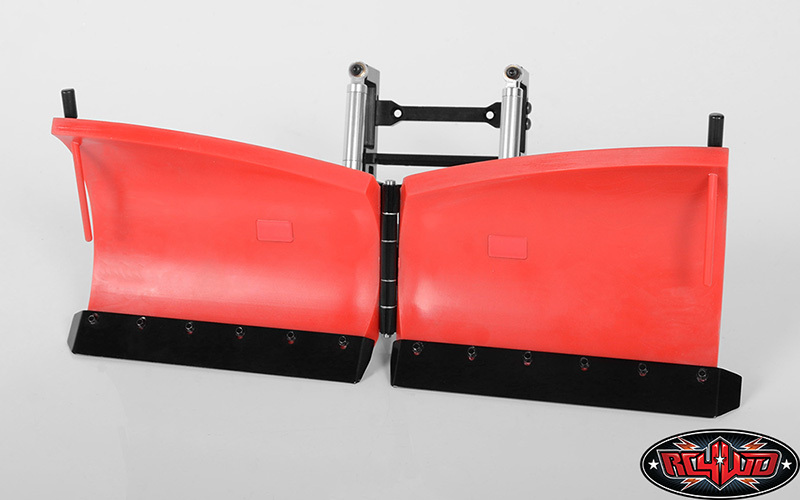 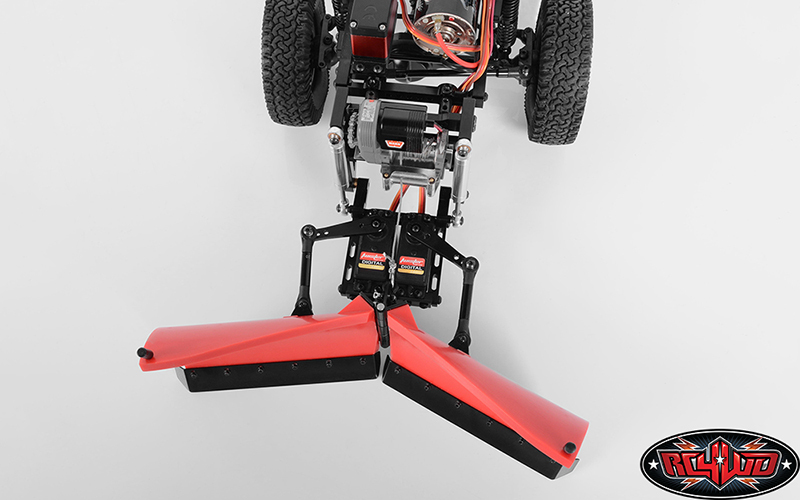 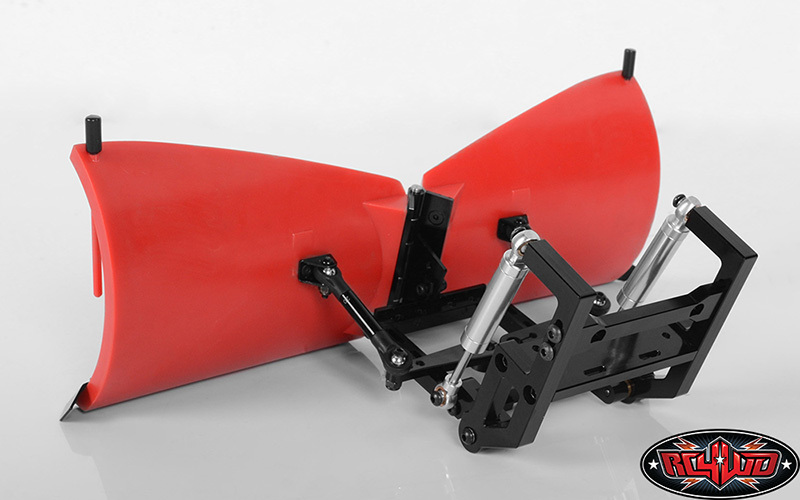 Fits Traxxas TRX-4, but RC4WD Tough Armor Front Bumper Mount (Z-S1840) is required. 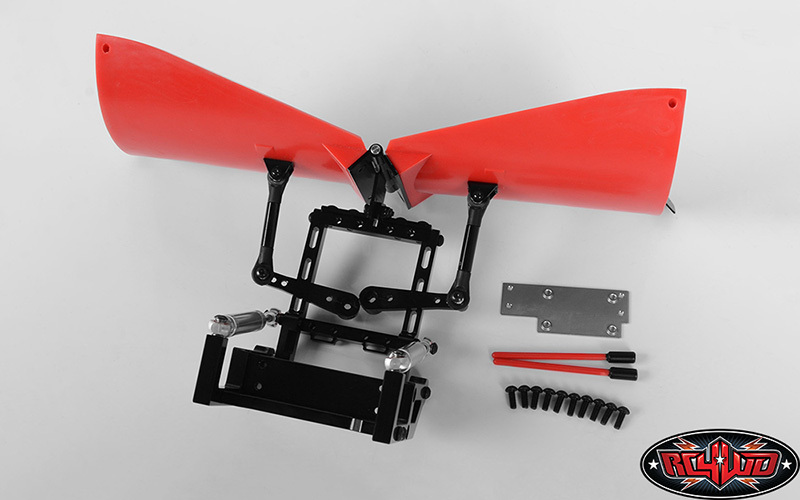 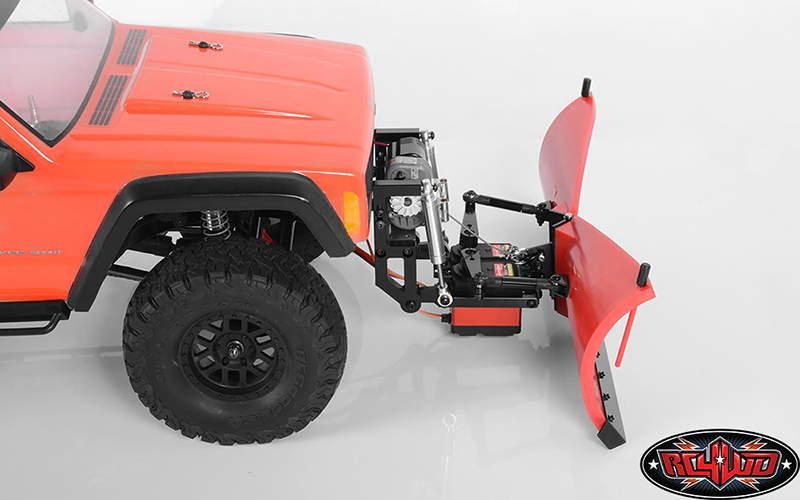 We recommend using the RC4WD 1/10 Warn 8274 Winch (Z-E0075) because of its extreme strength. 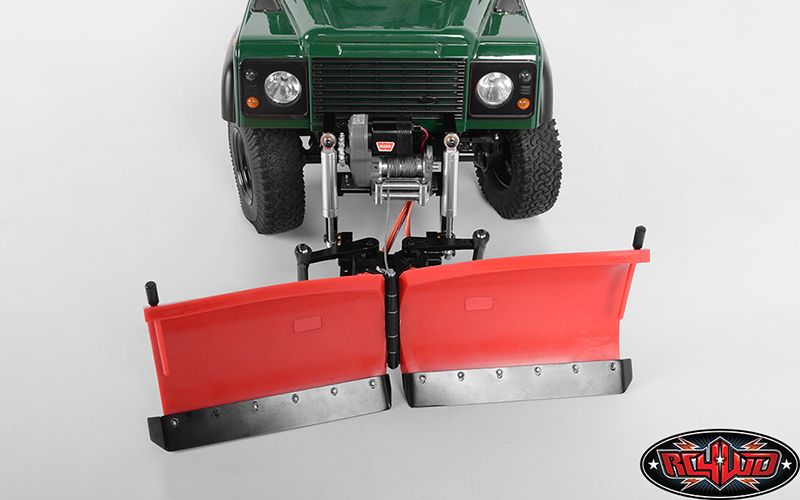 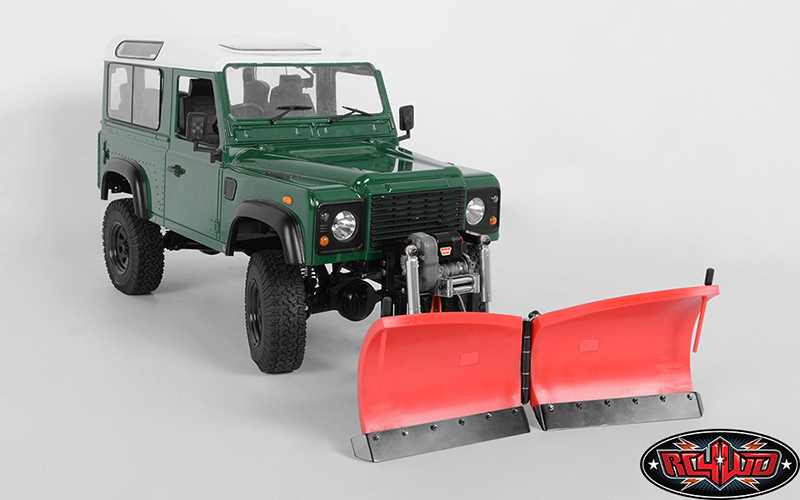 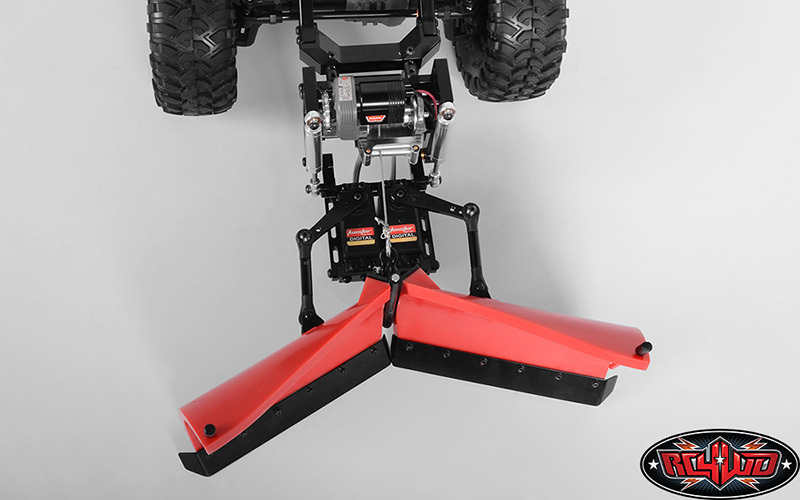 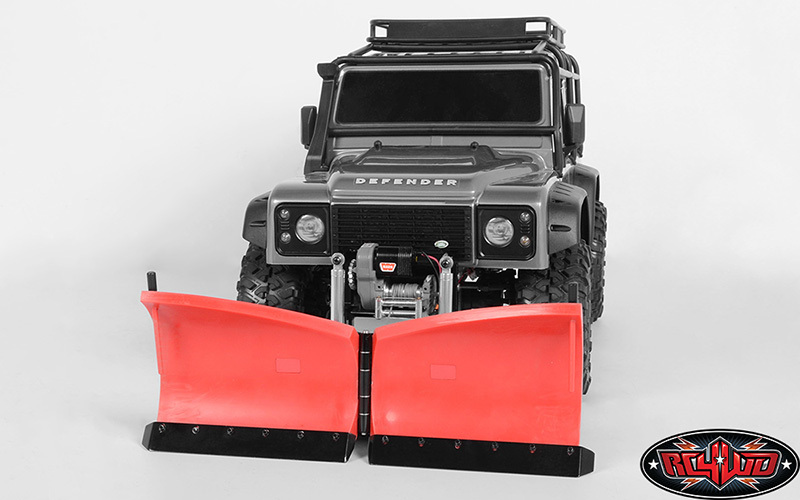 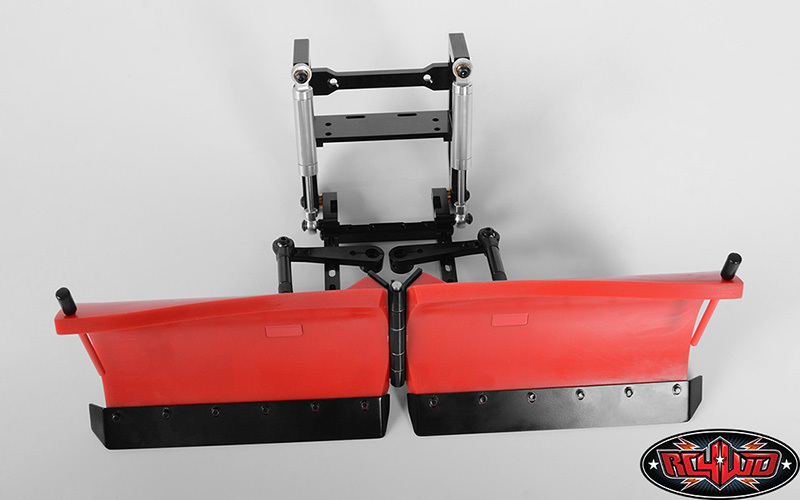 Other winches in the RC4WD product line can be mounted, but due to gearing and drag break the snow plow may drift to the ground. 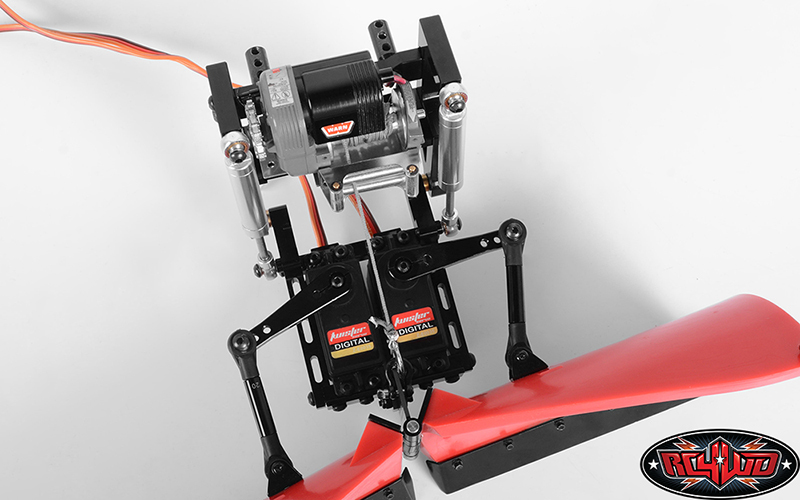 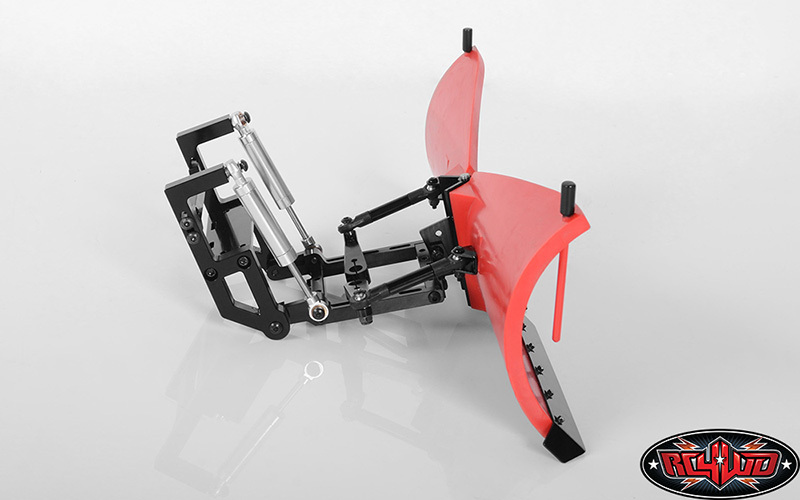 The servo arms are 25t splines.